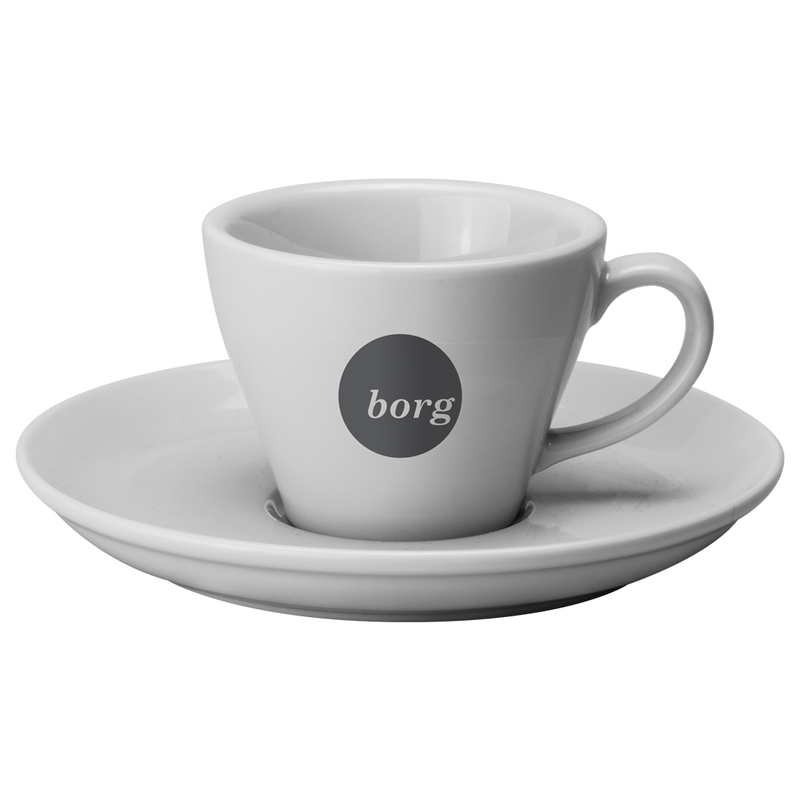 The small Torino comes with a saucer as standard, and is the perfect size for espressos. 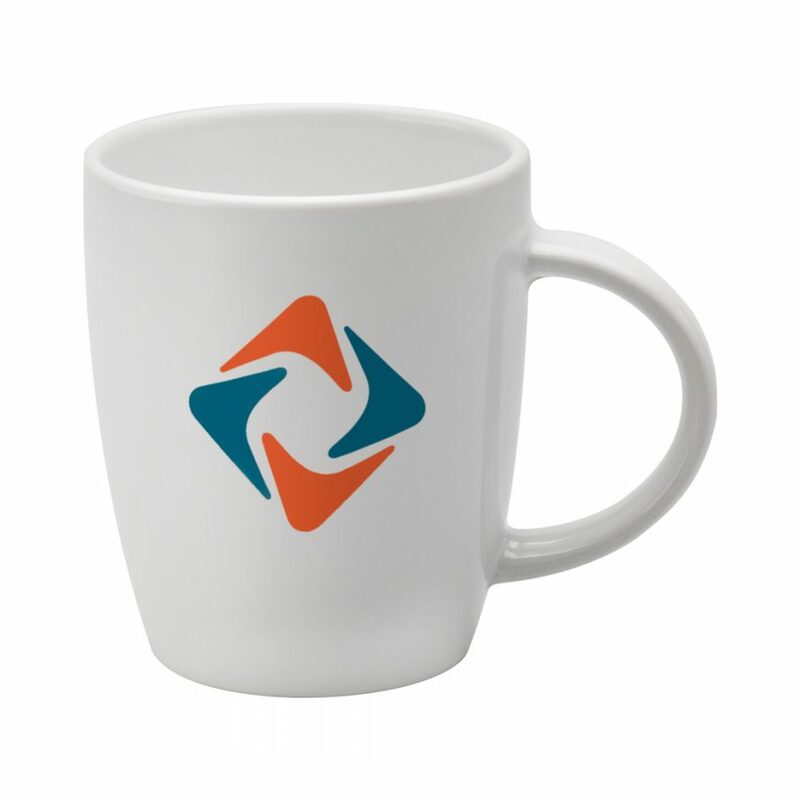 The smallest of the three Torino sizes. 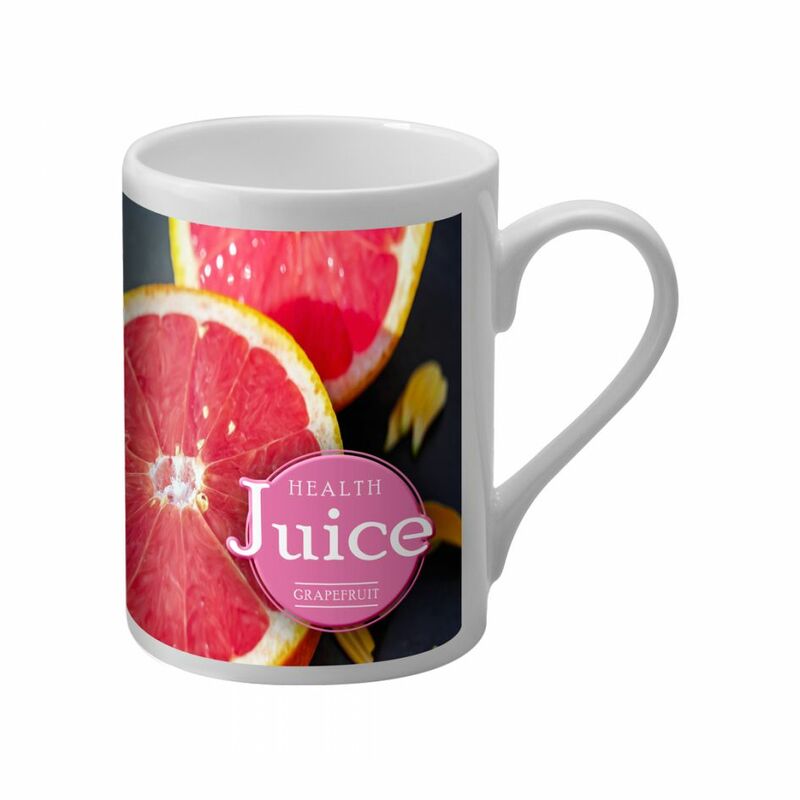 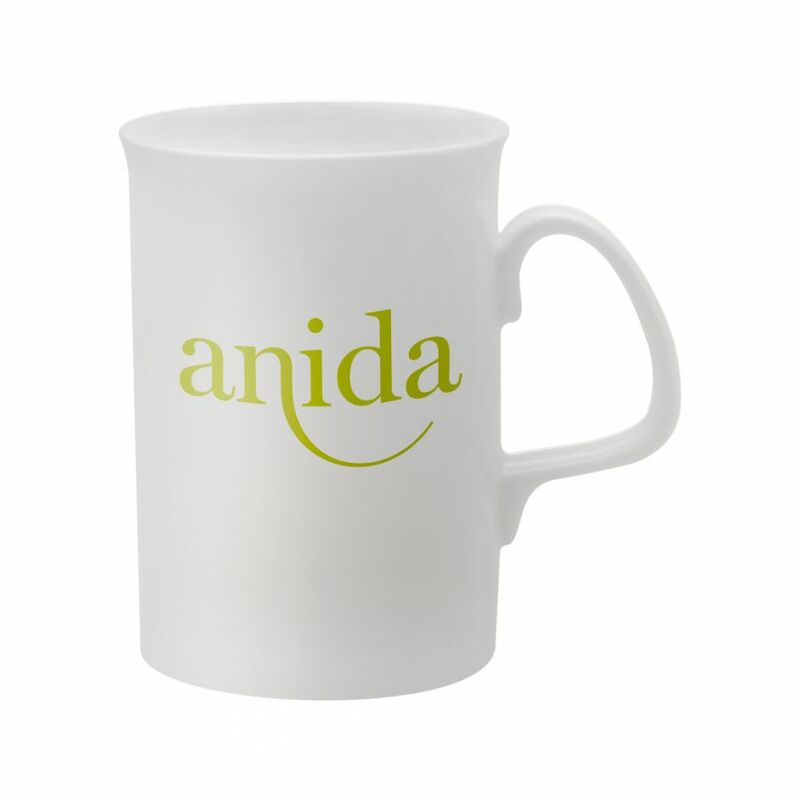 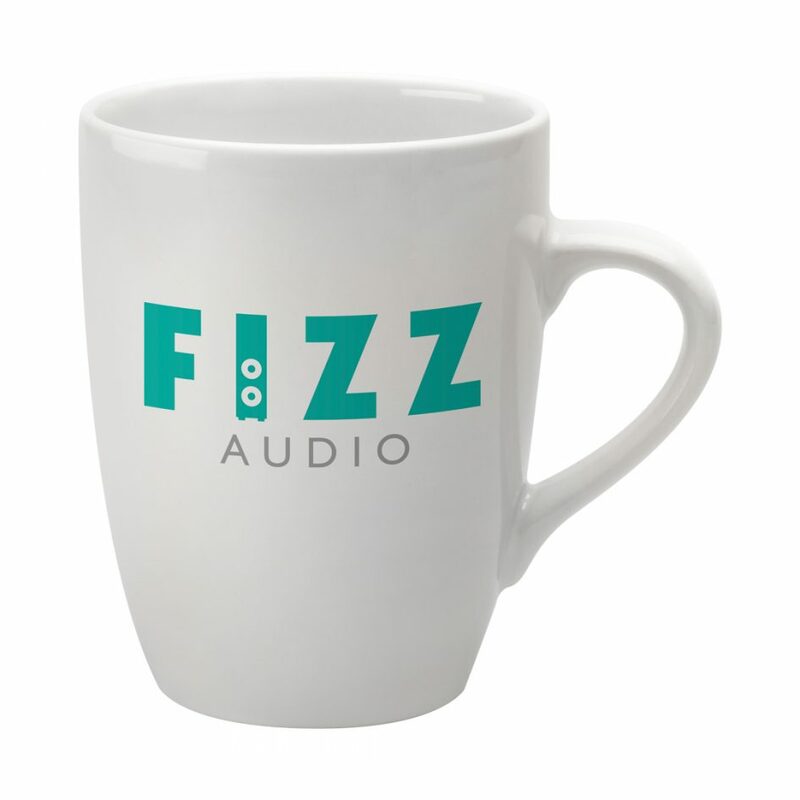 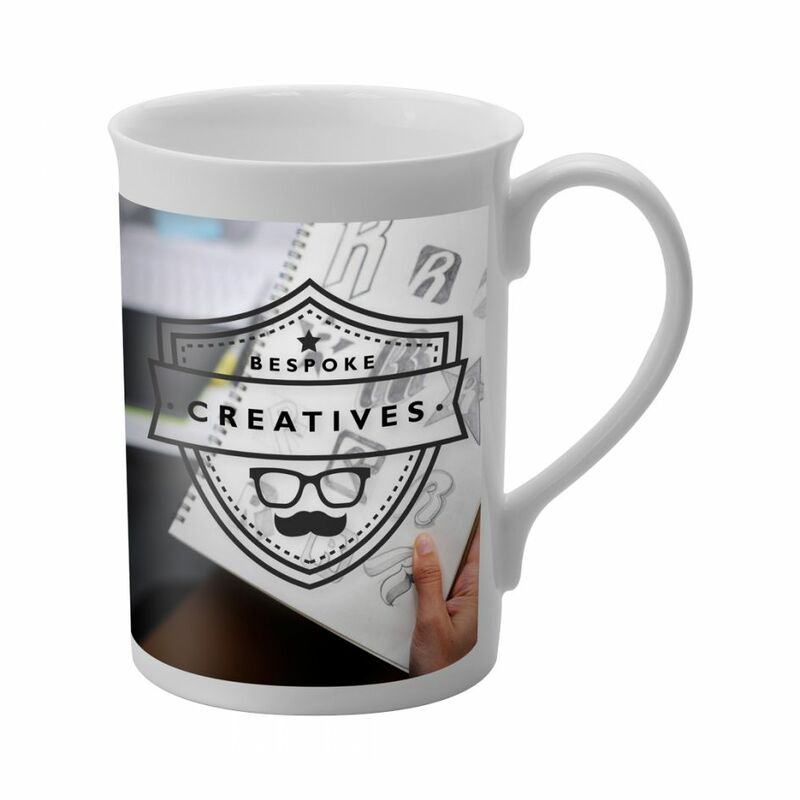 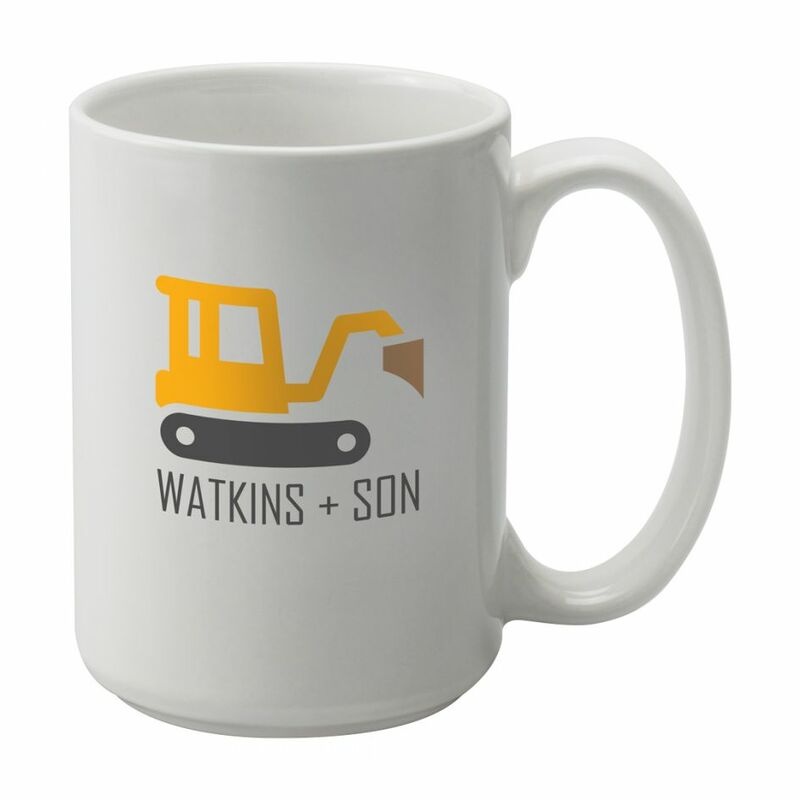 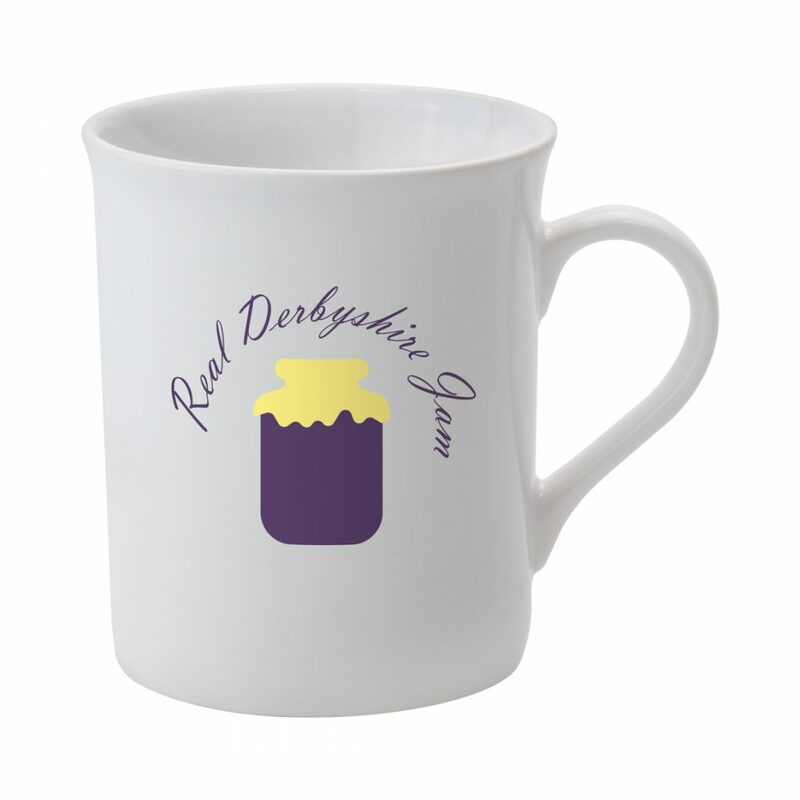 Print can be applied to the cup or the saucer to incorporate consistent company branding.